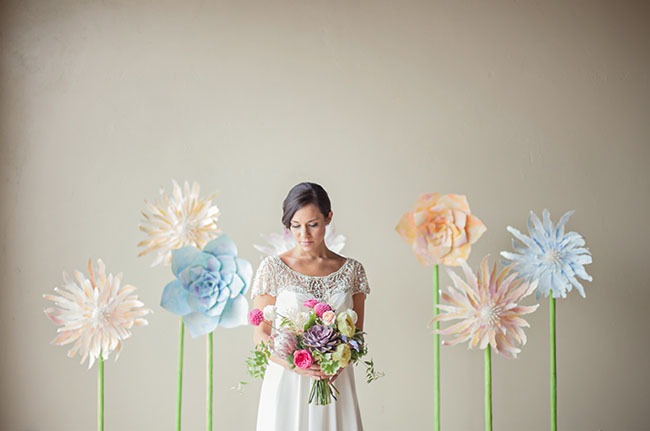 In recent years, the #wedding industry has been all about mismatched bridesmaid dresses. 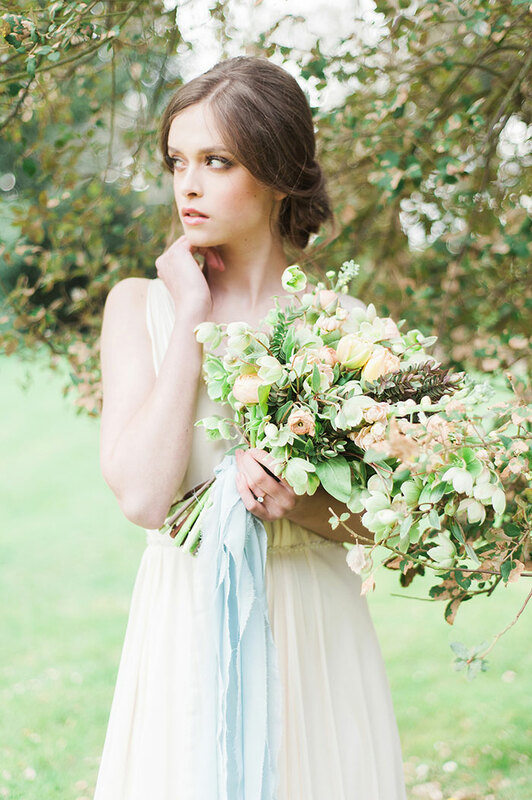 This offbeat, natural look creates a beautiful visual of varying colors and styles. With this option, however, each bridesmaid is typically granted the chance to choose her own dress. It’s a big step from the traditional practice of the bride making the final decision for the entire group. This type of approach makes for gorgeous photo opportunities, too. 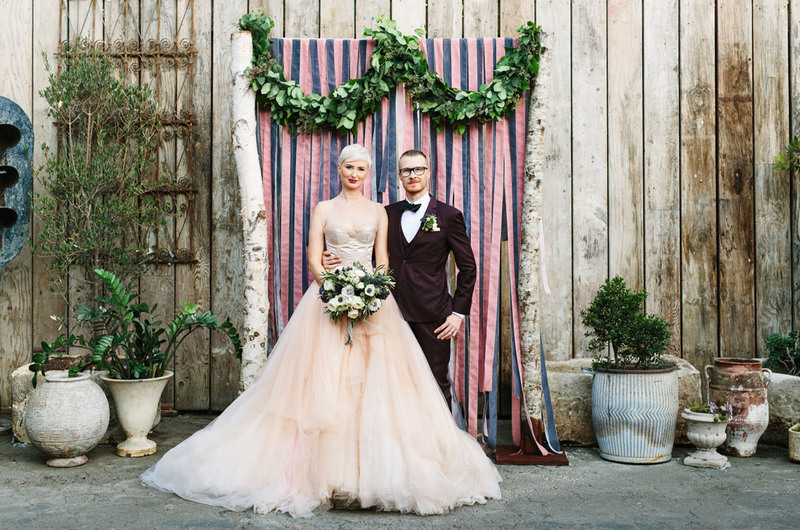 The popularity of ombre has fueled the love for mismatched dresses within a specific color palette. 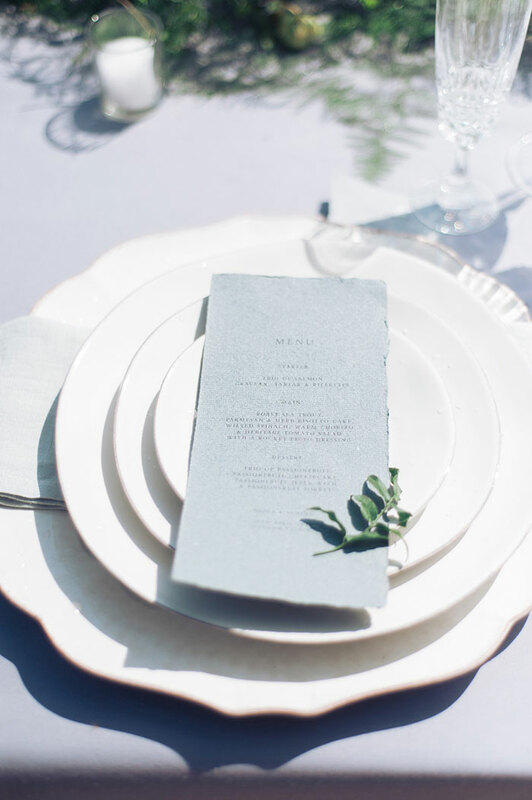 It also works especially well for weddings that incorporate nature. 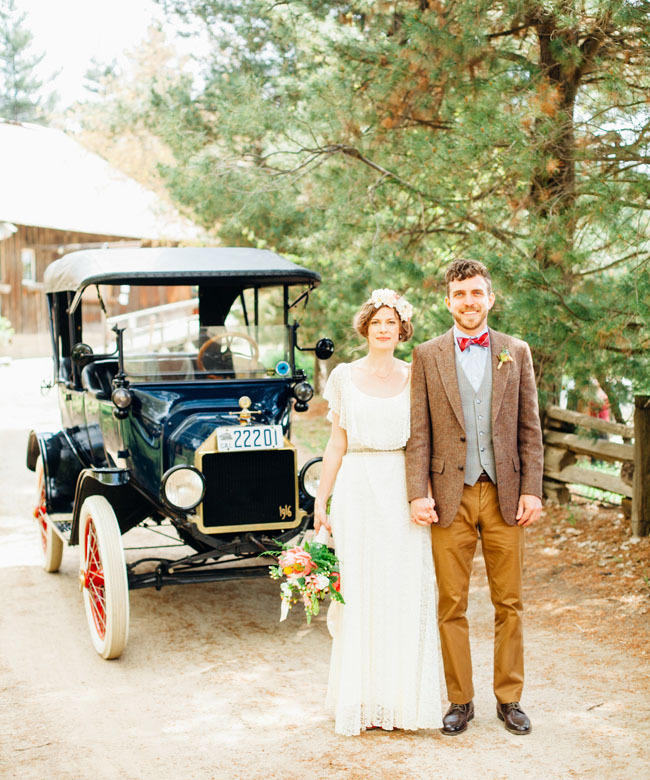 Think rustic, woodland, and garden weddings. However, it can be easily incorporated into more glamorous celebrations with the right choice of fabrics. The advantages stretch beyond visuals, though. 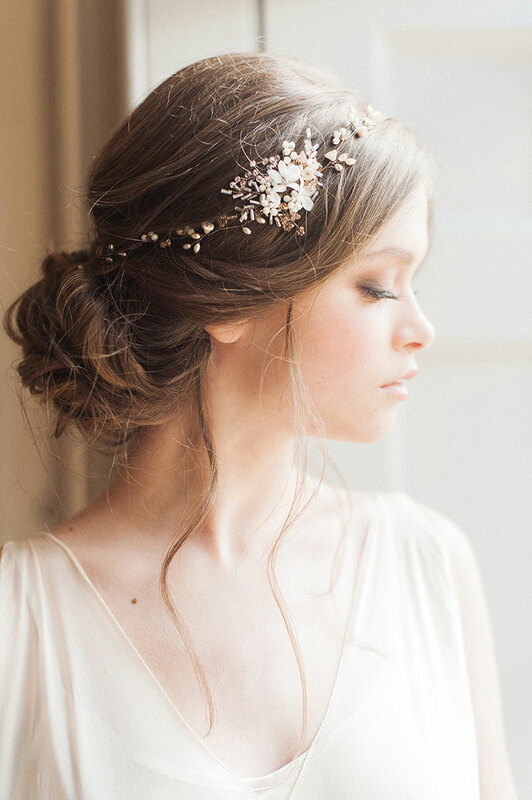 It’s an ideal option if you truly want to share every moment of the wedding process with your best girls. Plus, it’s an excellent way to mix things up if you’re not one for tradition. Still on the fence? Keep reading for a list of surprising benefits. 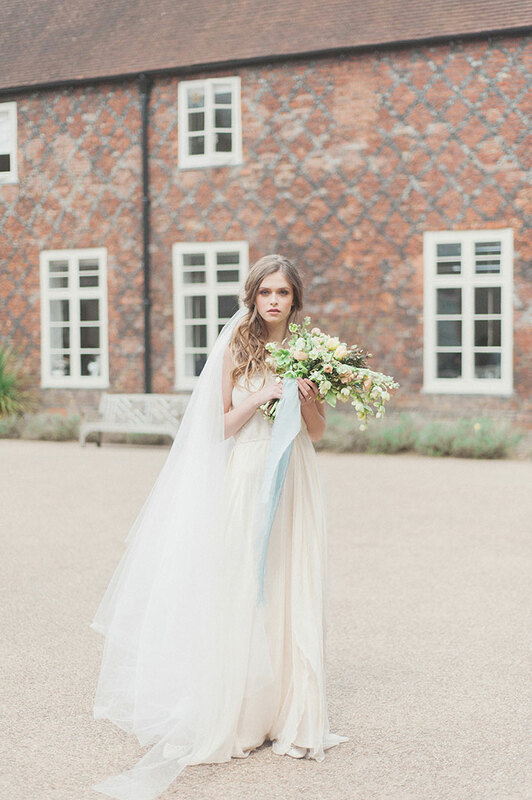 When your bridesmaids choose their own dresses, they are more likely to feel comfortable on your big day. They will be wearing it for many hours, after all. Additionally, every person has different clothing preferences. Some women like more modest cuts, while others like to show a little skin. Others may prefer short-sleeved dresses over strapless styles. Some might feel more confident when rocking a specific kind of neckline. Body type and skin tone will also be taken into consideration. 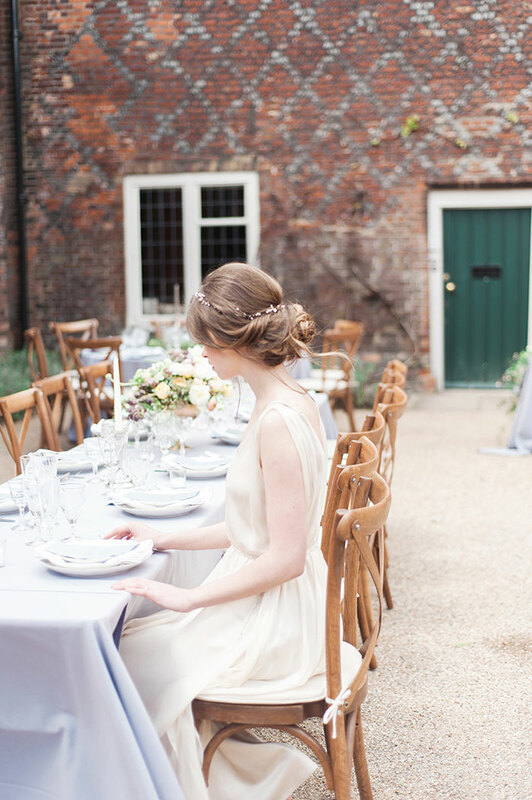 What will work for one bridesmaid might not work for the other. This is especially important to keep in mind if your bridesmaids are a diverse bunch of ladies. However, when each bridesmaid picks a different dress, they can wear something that makes them feel amazing. They will be more likely to radiate confidence as they stand by your side. 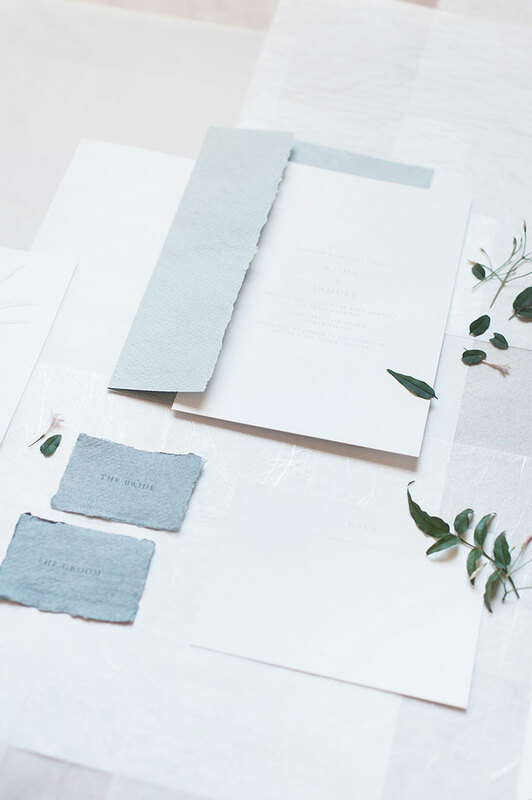 Wedding planning involves making decisions… lots of them. And when it comes to making a choice that will impact an entire group of people, things can get a little crazy. It goes without saying that it can be difficult to consider multiple opinions at once. Picking out bridesmaid dresses is no exception. Sure, it might be your big day, but it wouldn’t be possible without your best girls by your side. By letting each bridesmaid choose her own dress, the only person she will need to consult is you. Granting individual tokens of approval is much easier than doing it on a group level. 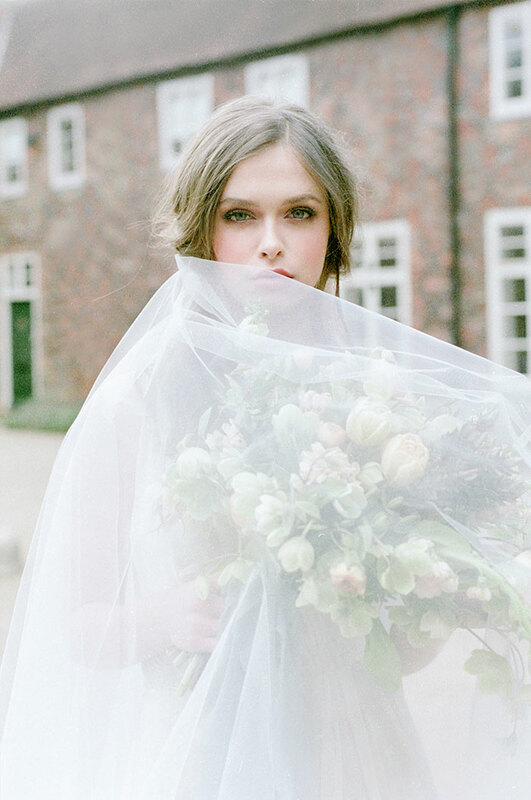 There are two ways to go about letting your bridesmaids choose their own dresses. 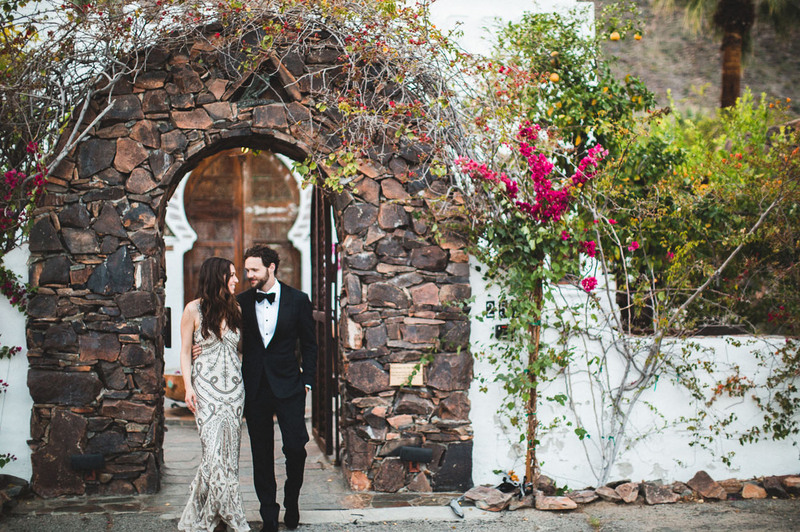 You can let them choose from a pre-determined set that will be included in your wedding budget, or you can allow them to purchase their own dresses and save yourself some cash. While the latter might seem like a gray area, there are many benefits to this option. For starters, the last two concepts will be emphasized: when they are spending their own money on a dress, they will be more likely to choose something that they feel good in and it’s less for you to worry about. The decision-making process will also be easier. Of course, don’t forget to express specific requests. This can include anything from a range of dress lengths to a general color palette. Tell them if they should stick to solids or patterns. If you prefer a specific fabric, let them know. And if you don’t? Make this known as well. If you plan to gift them jewelry to wear on the big day, show it to them. This will provide guidance in choosing a dress that works with the jewelry. If you’d rather surprise them on the day of, give them a brief description of the shape and style of each piece. We all know about the predictable fate of a bridesmaid dress. Often, the dress is tucked away, never to see the light of day again. This is especially common when the dress is in a color, shade, or cut that the bridesmaid wouldn’t typically wear. When a bridesmaid picks her dress, she will deviate toward something that she loves. In the future, she will be more likely to wear it over and over again. It doubles as a wearable memory of your big day. This will get the most out of every dollar spent, regardless of who shelled out the cash. 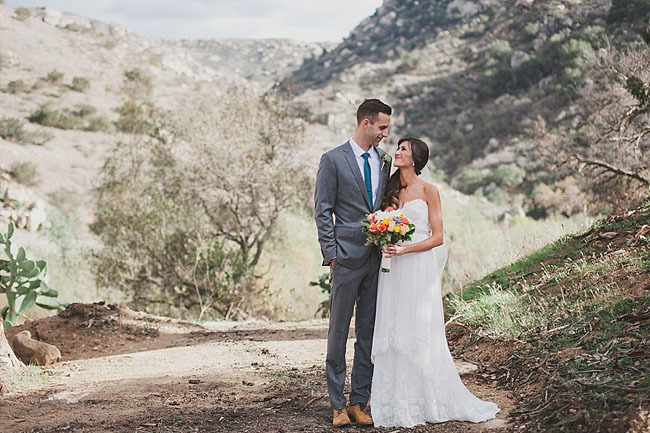 It sure beats knowing that a dress is collecting dust in the depths of a closet and is one the most sustainable moves you can make as a bride. A Midsummer Night’s Dreamcatcher: Pearls, Ruffles, and Smiles! 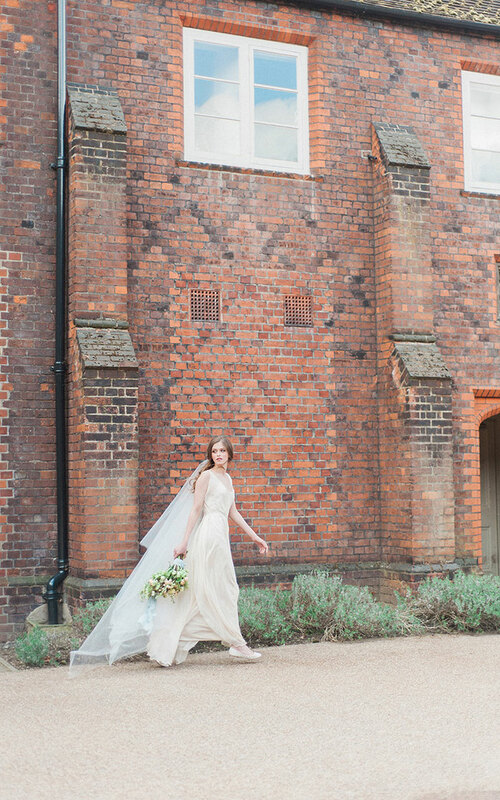 The post 4 Reasons Why You Should Let Bridesmaids Choose Their Own Dresses appeared first on Weddingbee. Good afternoon, hive! 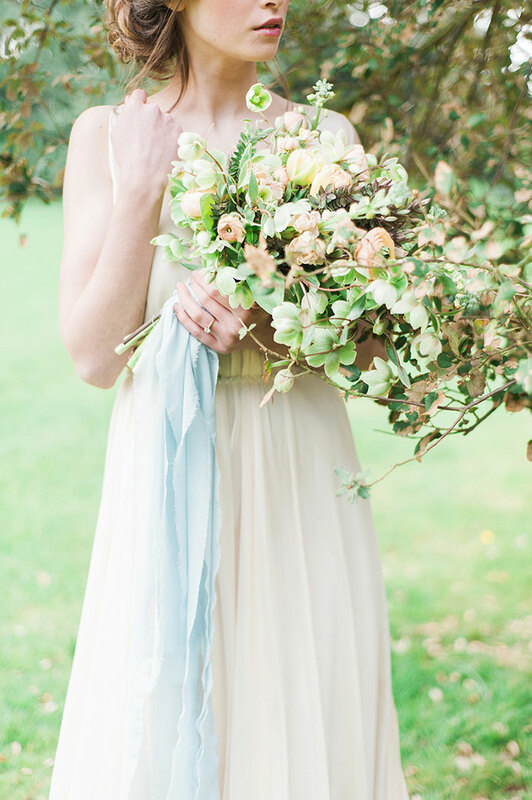 Are you ready for some more gorgeous bridal bouquet inspo? 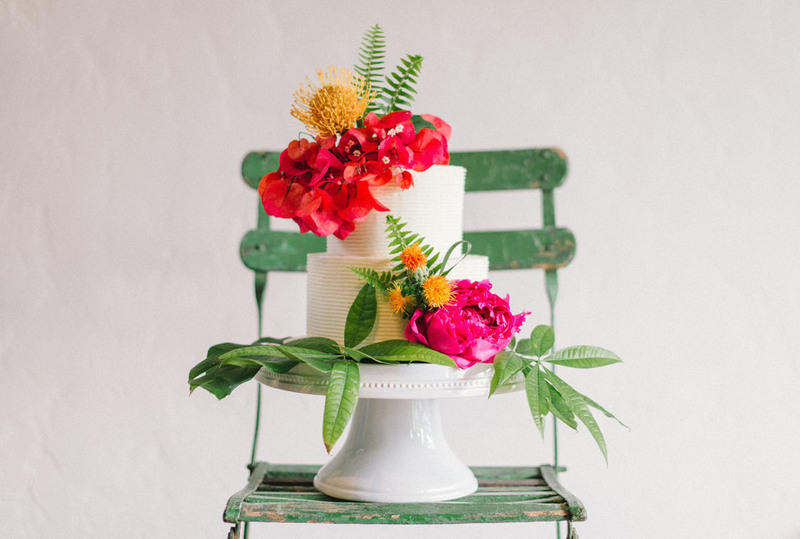 Today, we’re sharing all the lovely single-flower bouquets you submitted, featuring peonies and roses. To learn more about this series, you can check out the first post here. And to submit your own bouquet, head here, or scroll to the bottom of this post. 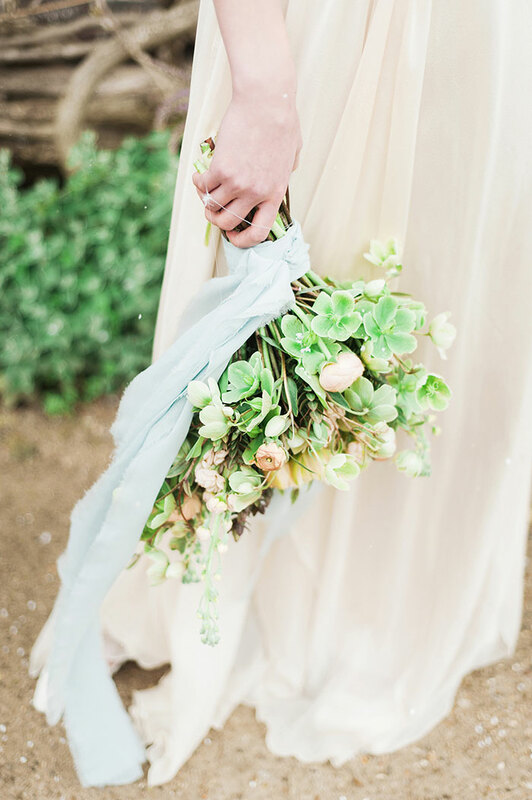 Sometimes a single flowers repeated throughout makes for the loveliest of bouquets—check out these real bridal bouquets from the hive for proof that the simple things in life are sometimes the best. 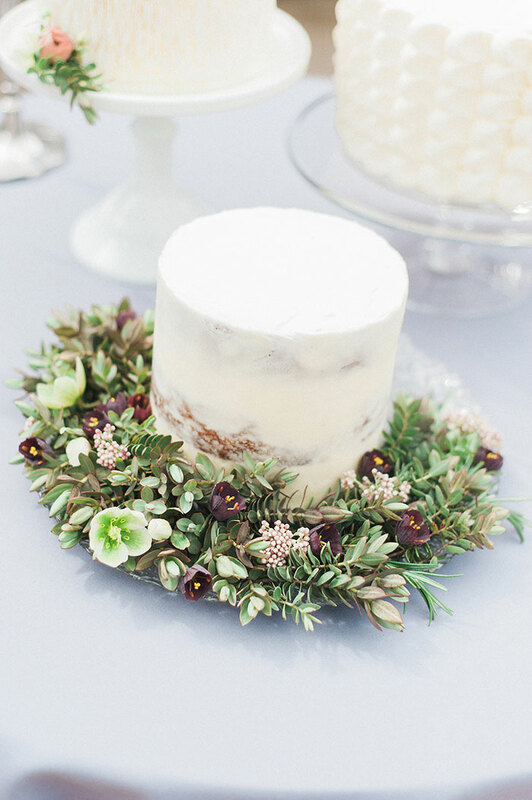 Price: $1 for the white tulle that was wrapped around the stems ? Price: Peonies were out of season in California in June, so I ordered them from a farm out of state. I spent $900 on 300 stems including overnight shipping and ~$100 on French satin ribbons. But these were for my entire #wedding including all bouquets, boutonnieres, centerpieces, pew markers, etc. My bouquet alone had 16 stems. Be a part of this ongoing “Real Bouquets from the Hive” feature! Just fill out the corresponding survey to your bouquet style, which will prompt you to upload your bouquet photo to the Weddingbee Gallery, and then once at least 10 people with that style of bouquet have filled out the survey, it will become a post on the Weddingbee blog! The posts will continuously be updated to reflect new bouquet submissions, and eventually we hope they will be an amazing repository of REAL bridal bouquets to inspire bees for years to come. If you want to participate in this Real Bouquets series, select your style of bouquet below and fill out the corresponding survey! Don’t see your style here? No worries! Drop us a note in the comments on this thread, and if we get enough interest in that style (minimum of 10 bees) we will create a new survey for that bouquet style! The post Real Bouquets from the Hive: Single Flower Bouquets appeared first on Weddingbee. Oh my goodness, have we got a treat for you today! 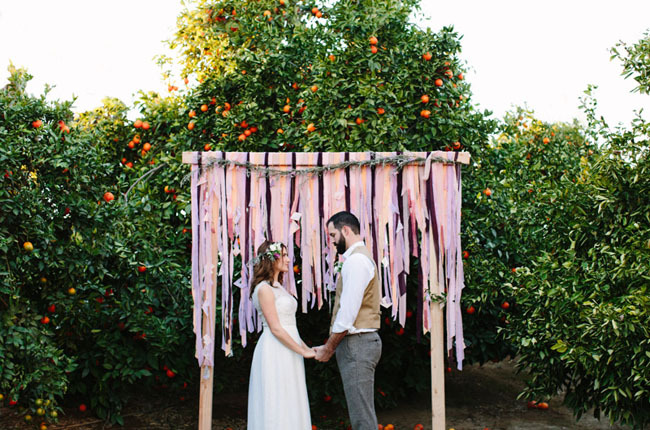 First, let’s set the stage: an overall boho chic vibe, geodes, pastel hues, a vespa, macramé, gorgeous vintage touches, and the DREAMIEST florals you’ve ever seen. Are your eyes wide with curiosity? We don’t blame you! 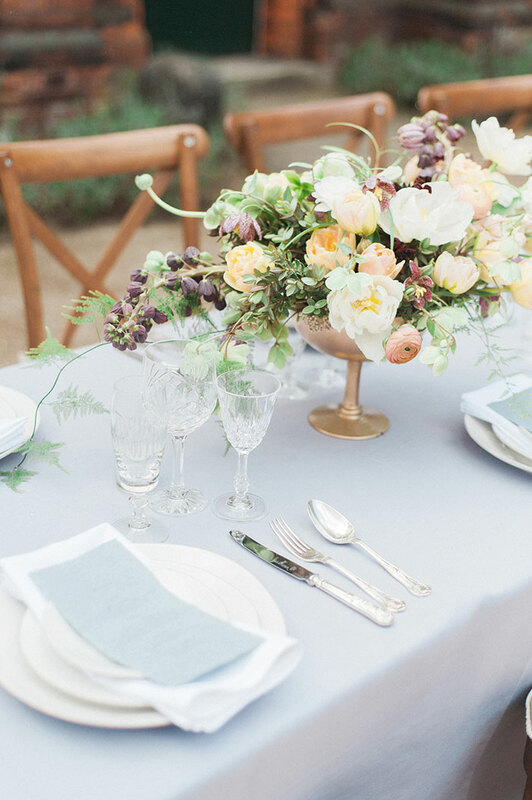 The moment we saw this boho chic meets watercolor pastel-hued #wedding inspiration — photographed by Lisa Anderson of Wisteria Photography, along with second shooter Jill Kling — our mouths dropped in awe. 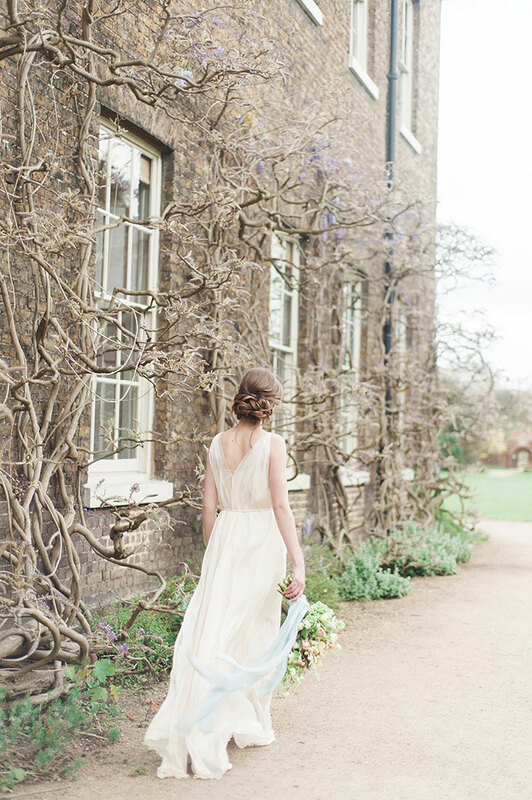 To achieve the beautiful imagery in this lovely inspiration shoot, the talented creative team worked from two basic concepts—Florish and Fragile—along with the the gorgeous setting of Fulham Palace to build something simple, elegant and timeless as well as connect the design of the #wedding to its surroundings and emphasize the beauty of the venue. 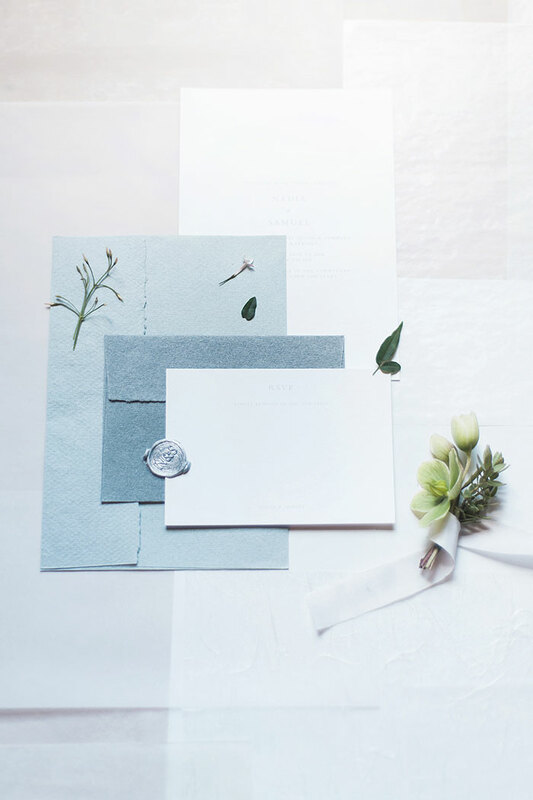 With styling led by Sundari Uthayakumar, florals by Floribunda Rose and stationery by Bureau Design the look is both organic and elegant. 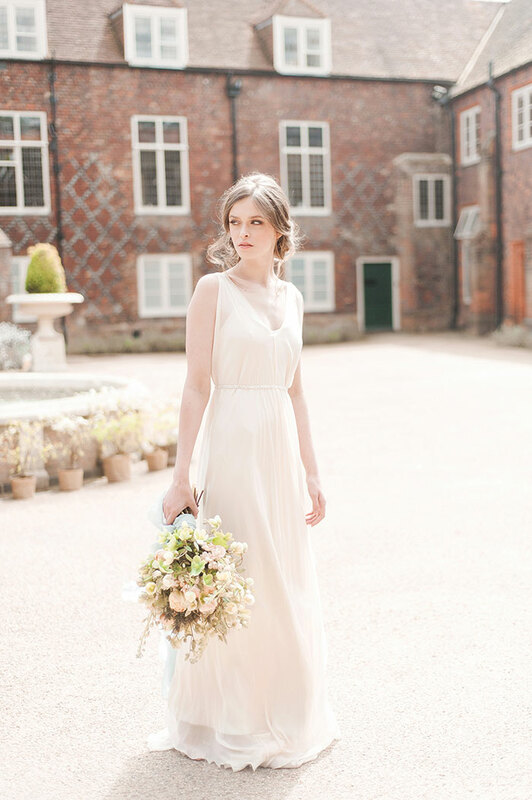 Lucky for us the talented Emma Pilkington was on hand to capture all the beauty in these lovely images! 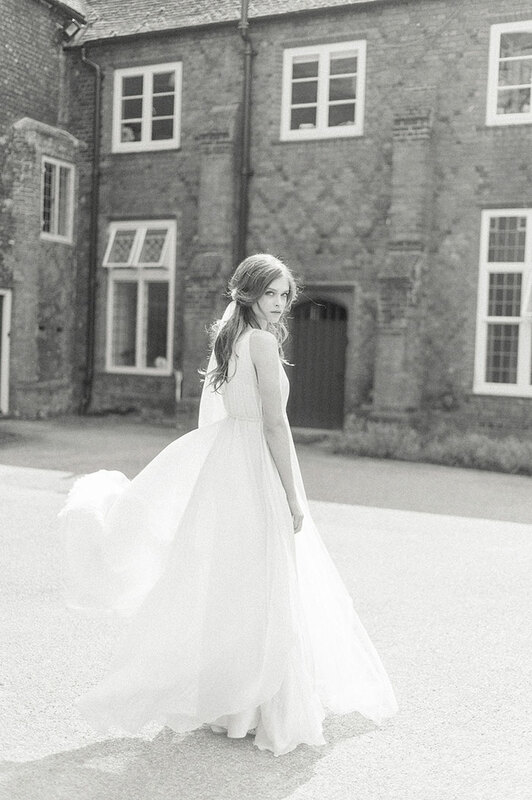 The post Flourish and Fragile Inspiration Shoot appeared first on Grey Likes Weddings | Wedding Fashion & Inspiration | Best Wedding Blog. Now that you’re engaged (congrats!) 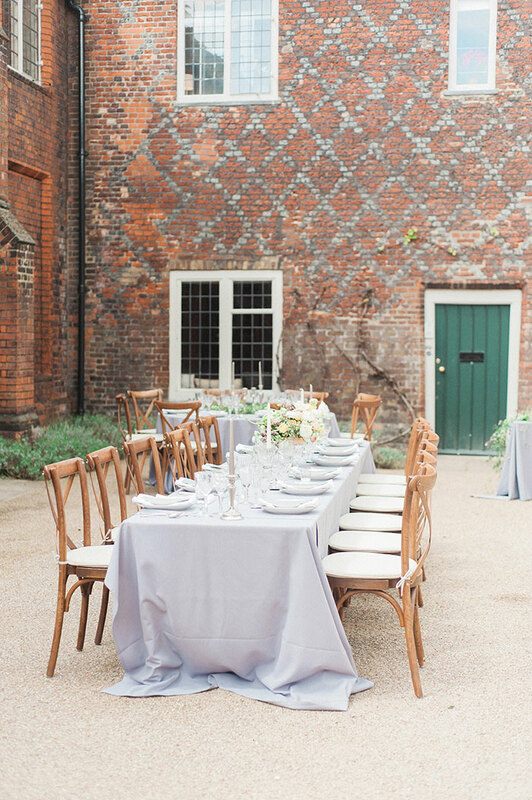 you’ll need to start thinking about potential #wedding venues. 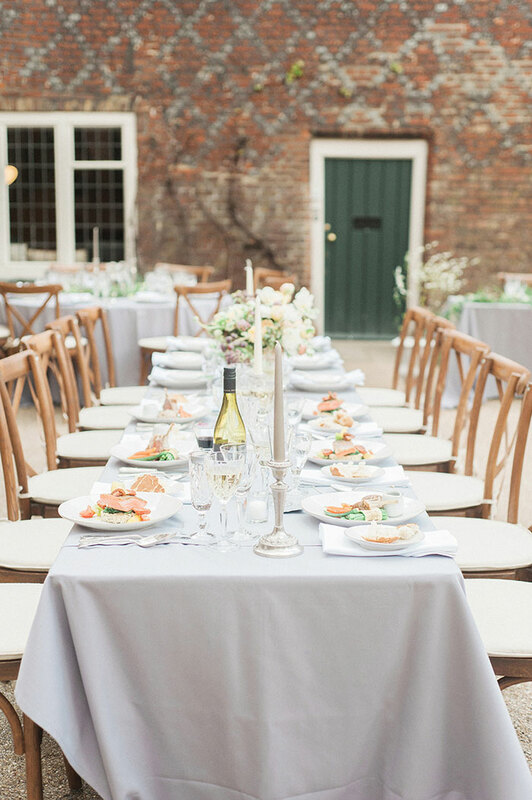 The space you decide on for your big event will dictate everything from the tone to the dress code so it’s no surprise that most couples tackle this particular wedding booking first. 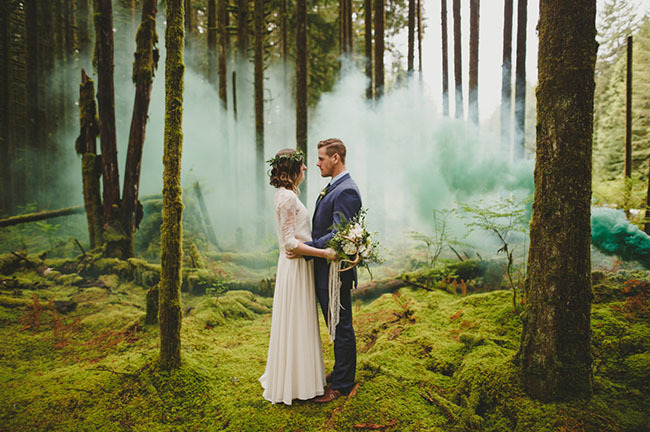 The post Canada’s Loveliest Wedding Venues For 2017 appeared first on Weddingbells. 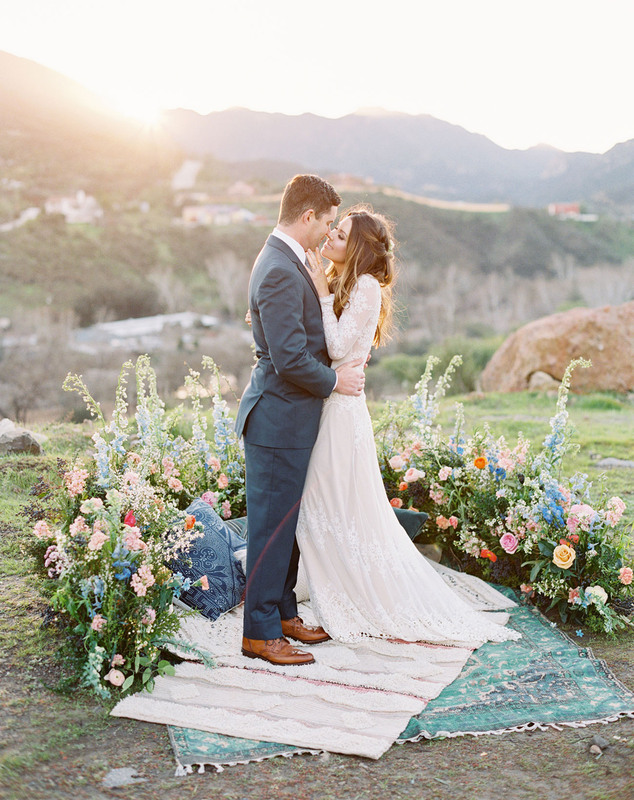 This entry was posted in wedding and tagged - Feedly RSS, book, eventvenues, wedding. Just north of Lake Tahoe is the Chalet View Lodge, located in the cozy mountain town of Graeagle. 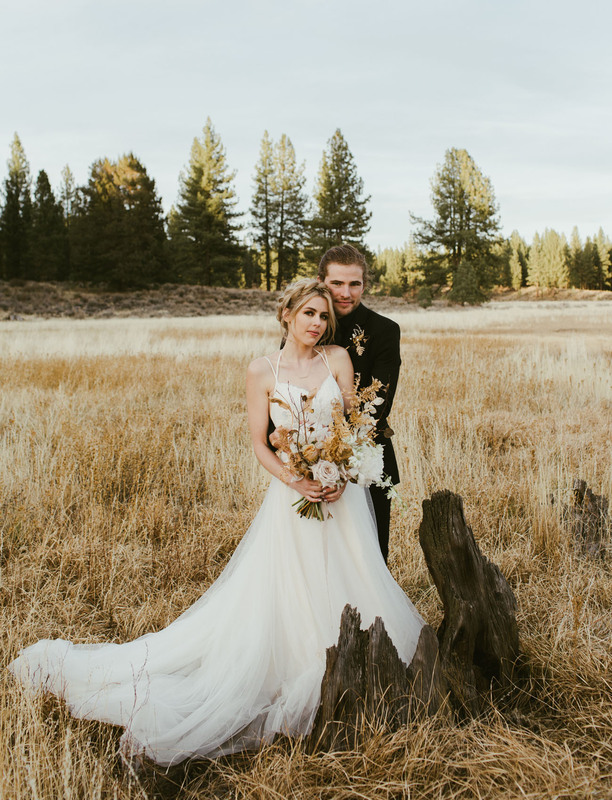 It was here that Alicia + Derek said their I do’s, amidst golden fields of wheat and tall evergreen trees. 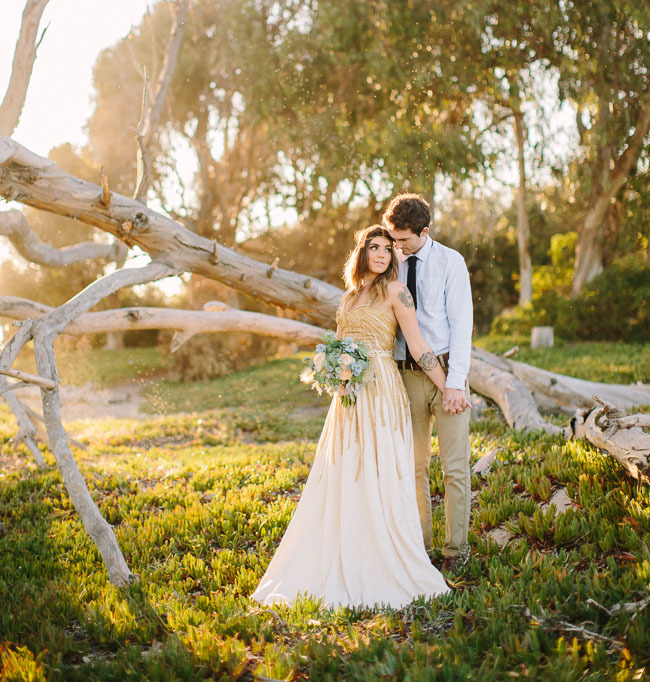 The two had been together for 10 years and you can see every bit of love they have for each other illuminated in the photos captured by Hannah Costello. 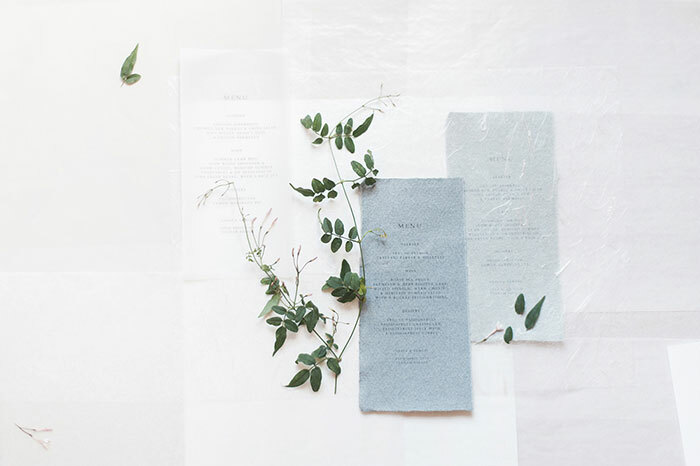 Alicia’s sister, Aubriana of The Bloomery Co., crafted the most beautiful fall-inspired florals to complement the natural scenery and modern + moody design elements. 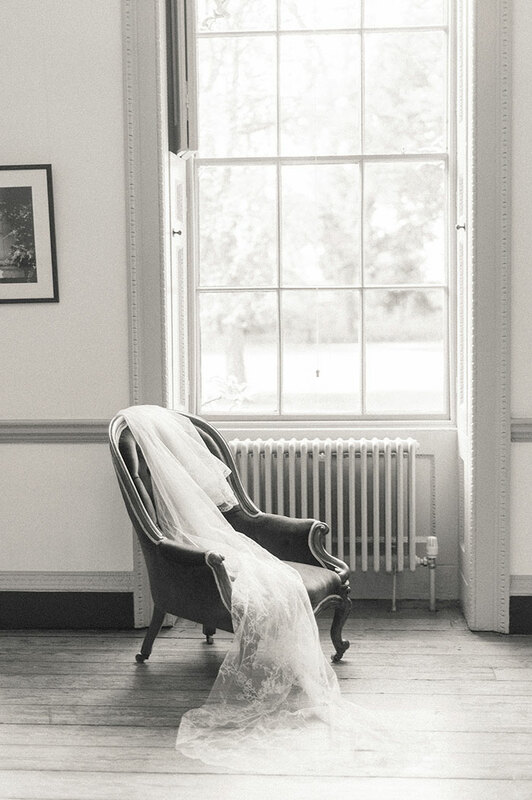 This entry was posted in wedding and tagged - Feedly RSS.